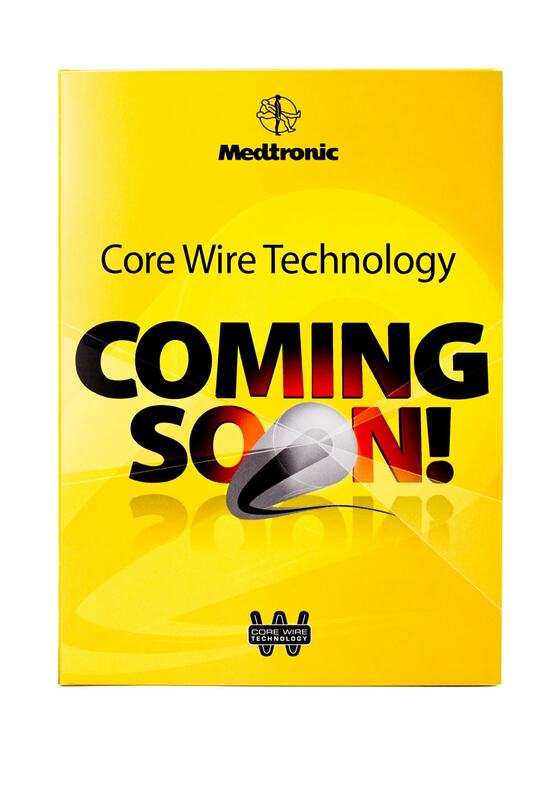 Medtronic, one of the nation’s leading medical device companies, was ready to promote their new offering “Core Wire Technology” at an upcoming trade show. 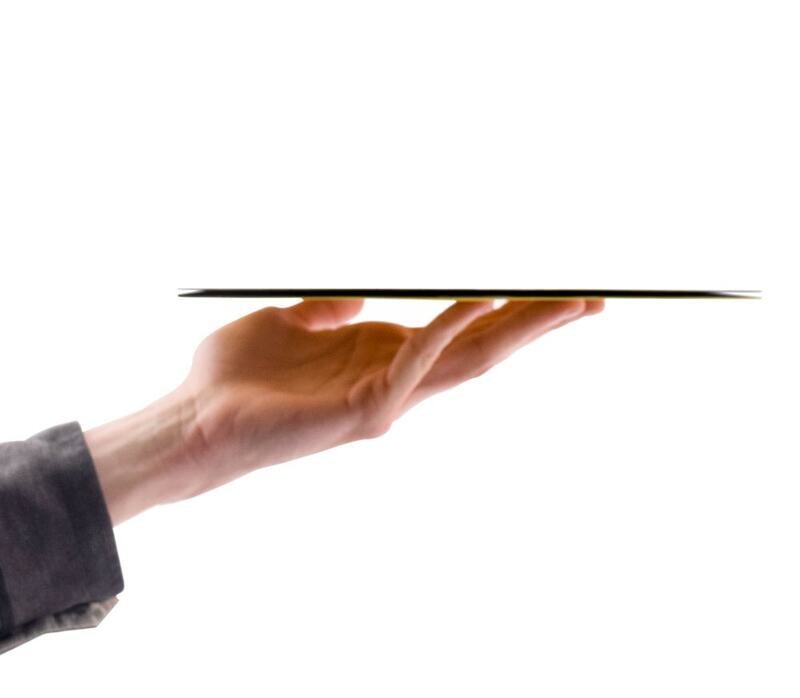 The complexity and detailed info on the new technology required a vehicle that would effectively deliver important information on their new revolutionary technology. 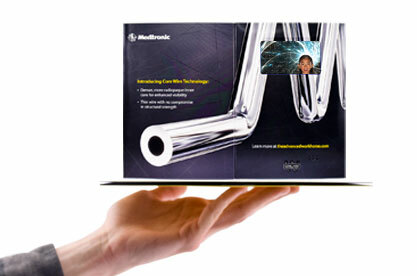 With Americhip’s Video in Print Technology, Medtronic was able to stand out at the show with an Ultra Slim Video in Print brochure. 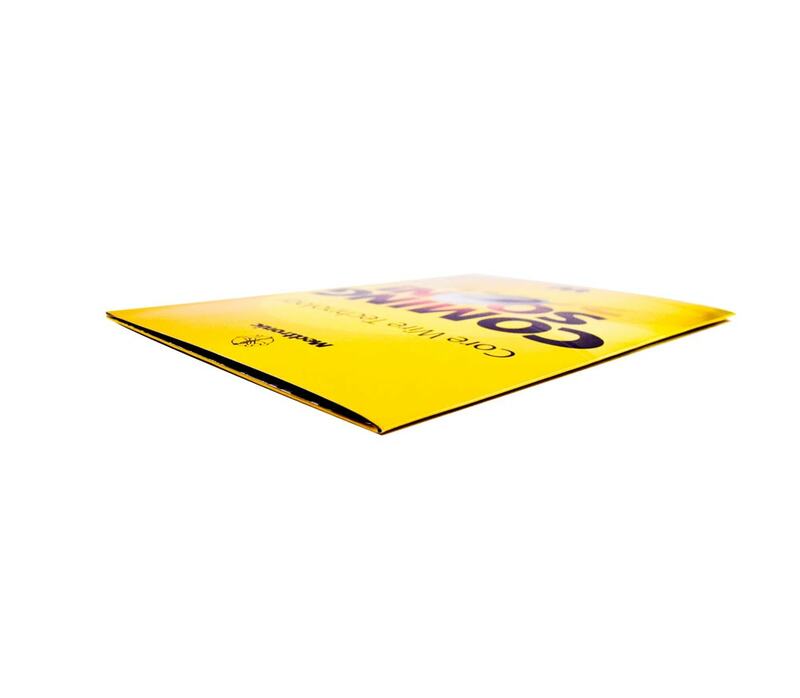 The slim and sleek profile of the video brochure left show attendees wondering how Americhip’s skilled team of engineers were able to get an LCD Screen and a Speaker into such a thin space. 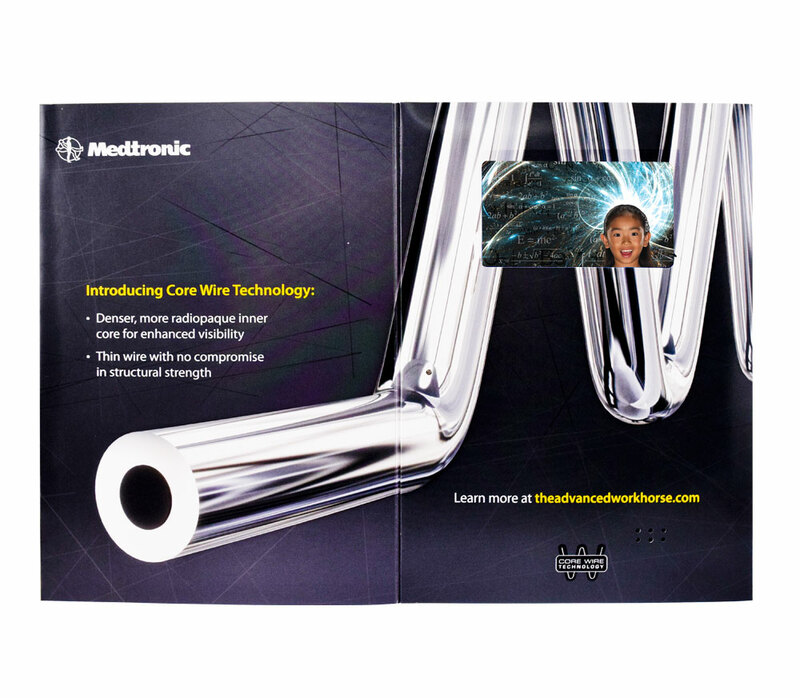 The cutting-edge video brochure had a 4.3” screen that played detailed information about Medtronic’s new technology. Medtronic was able to not only wow its booth visitors, but they were also able to continuously engage and educate prospective clients even after the show. 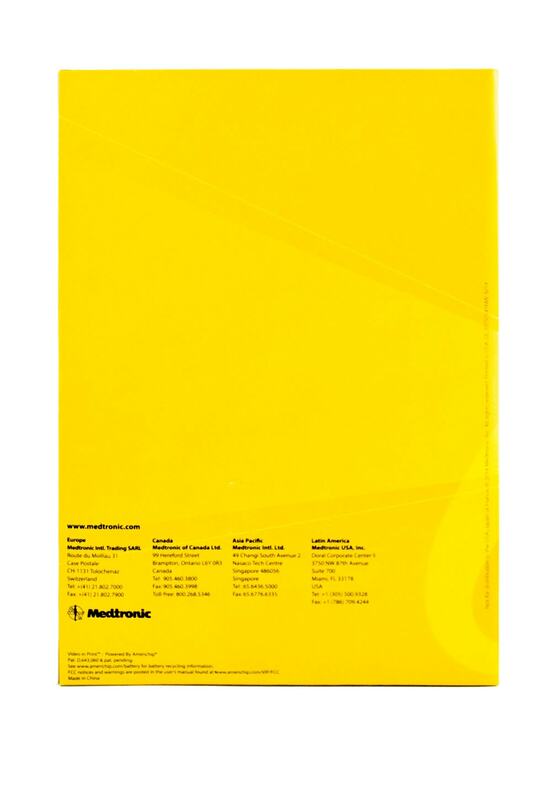 Medtronic has worked with Americhip on various projects and continues to conceptualize new and exciting campaigns utilizing multisensory technologies.